An Afternoon of Tea and Cakes at Southend. Organised By Anna Cooper and All the Tea in China. 40s Swing Music and Dancing by A2 JIVE. Hair Styling by Hair Raid Shelter Gill and Dawn. Lovely Afternoon which was another sell out. 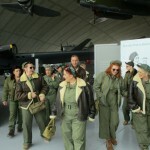 In Aid Of Herts Air Ambulance. 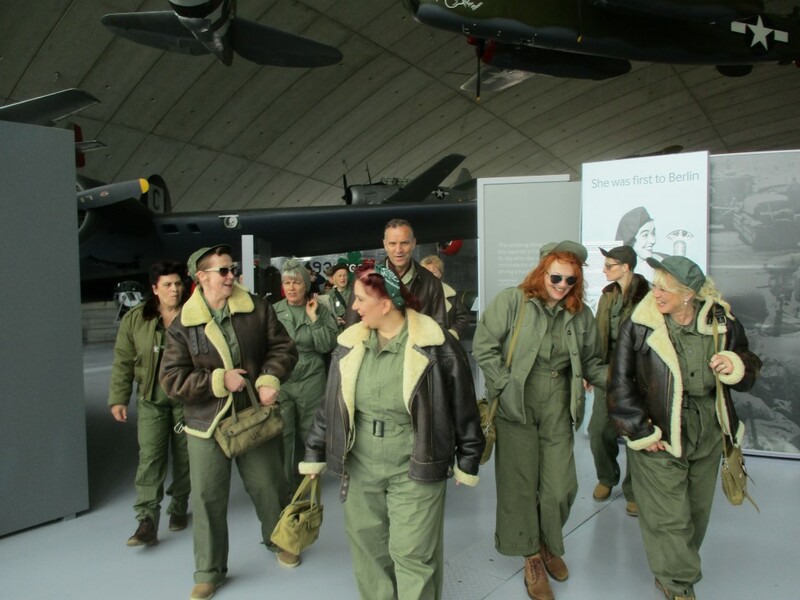 Jeff Short Swing Band, Military Vehicles, Tea and Cakes by all the Tea in china. 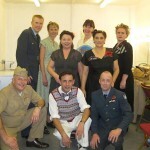 Barking and Dagenham Theatre 40s Event. 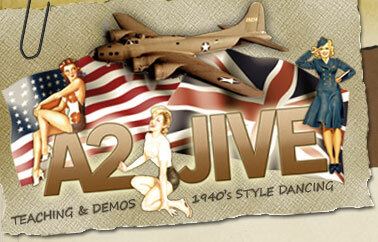 Demo By A2 Jive and the Gang at Both Events Busy Weekend! 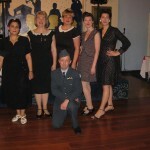 40s Swing Dance in aid of the Poppy Appeal. Clothes Stall By Not so plain Baby Jane. Free Tea Coffee and Donuts. A sell out night which raised £1070.00! !